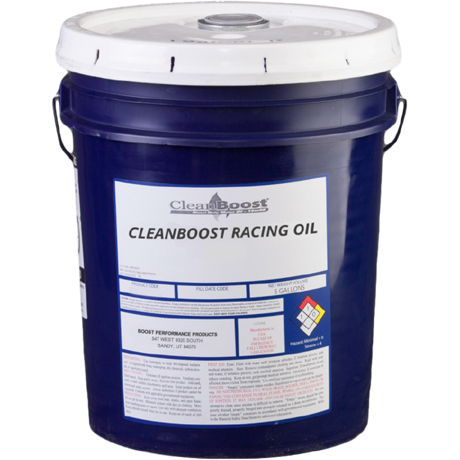 CleanBoost 20w50 Racing Oil (5 Gallon Pail) - ON SALE! Get a 5 gallon pail of CleanBoost 20w50 Racing Oil by Combustion Technologies, made to treat and protect the moving parts of engines, creating an extreme pressure boundary layer. 20w50 is great for solid camshaft applications and provides the best wear protection in the industry today.